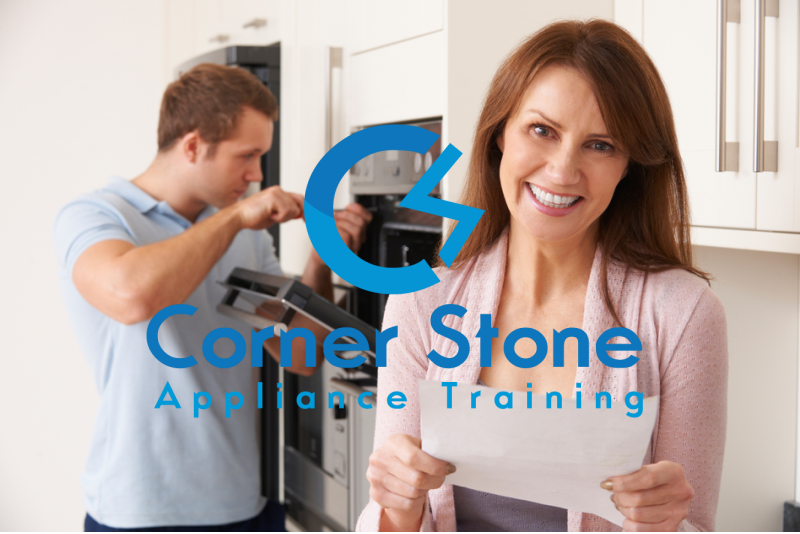 In this Business Management Course You will Learn How to Operate Your Own Appliance Repair Business and with Awesome Success! Here you will learn; how to crush your competitors, advertising, scheduling, performing service calls, customer satisfaction, everything you need to be a Successful & Profitable Appliance Business. What's in the Business Management Course? Module 5 - Is There too Much Competiton? Unit 3 - How to Get a Flood of New Customers - All the Customers You Can Handle! Unit 5 - Appliance Repair Leads - Should You Pay for Leads or SEO Monthly Contracts? Final Exam - to receive the Certification Certificate must score a passing grade of 90% or higher.